Whether it be on rail or a mining site the compact NL110DT has the capacity and reach to get even the most demanding jobs done. 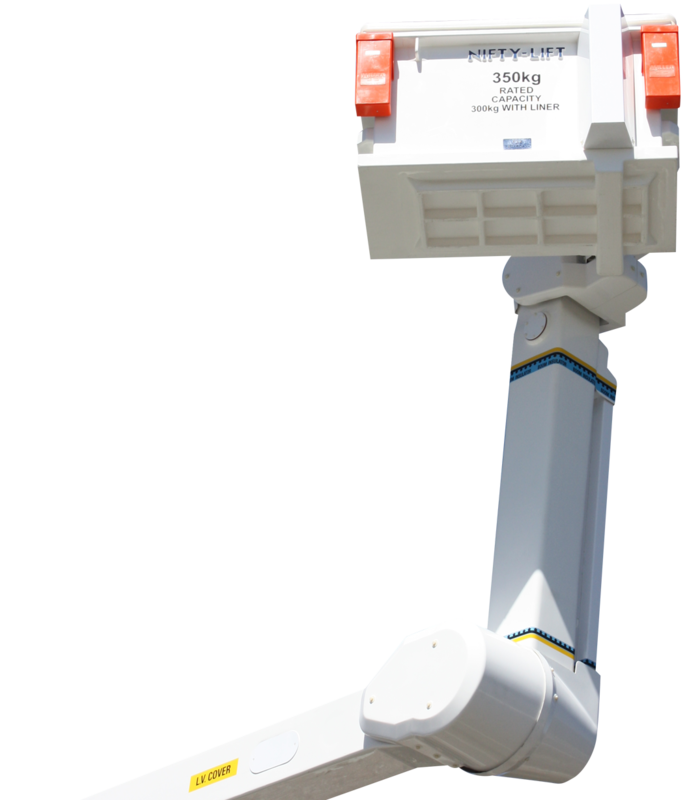 Boasting an impressive 250kg basket capacity at a full 7.8m working side reach this EWP is built for high volume work. 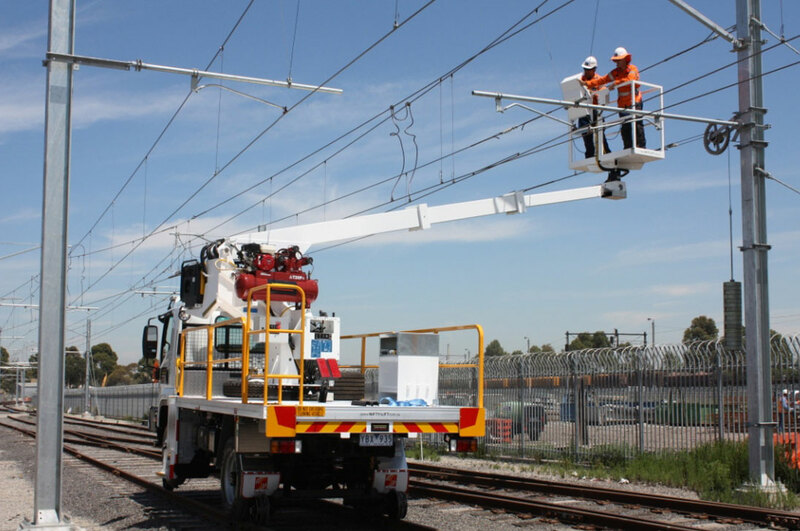 Multiple build designs including rail, road/rail and our exclusive ‘demountable’ setup helps ensure hire companies and end users maximise asset utilisation. Optimised high strength boom design allows for an impressive 250kg basket capacity. Large 1500 x 800 x 1000 high steel frame basket. 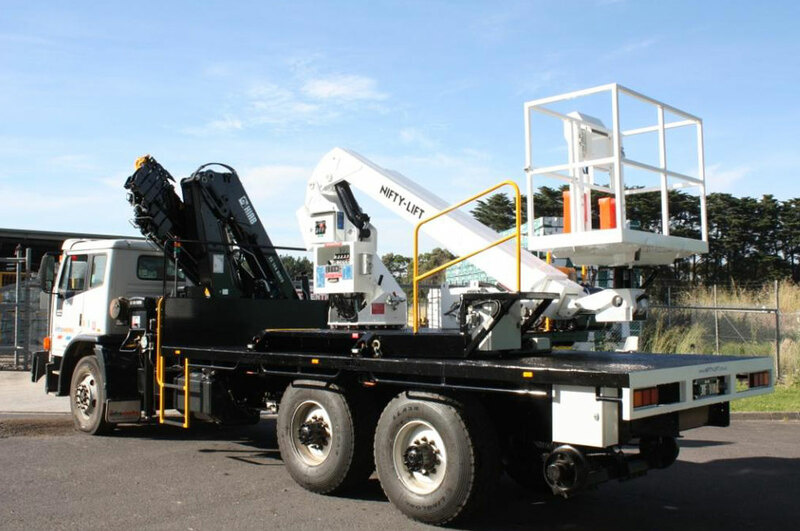 Compact double telescopic boom design achieves outstanding working reach for an EWP this size. Ground Access for easy basket loading and rescue. 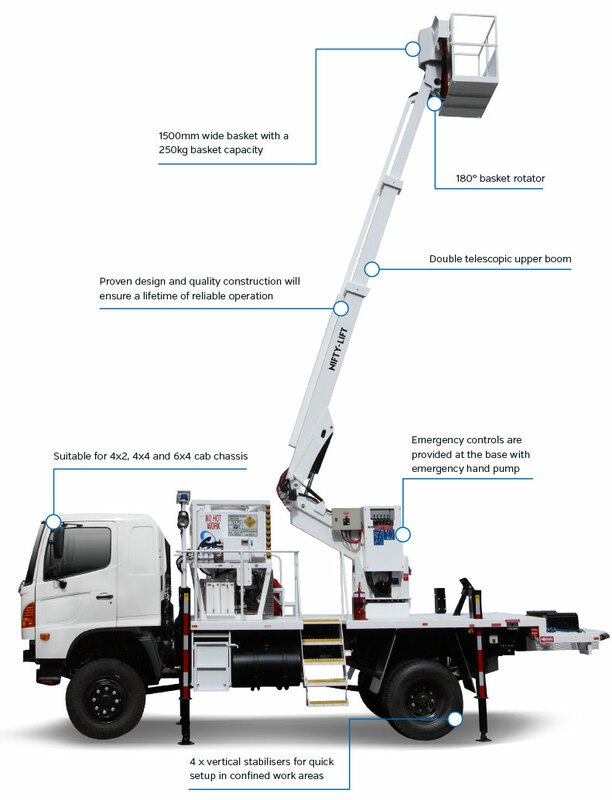 Zero boom tail swing ensures safe operation in high traffic and restricted work spaces. 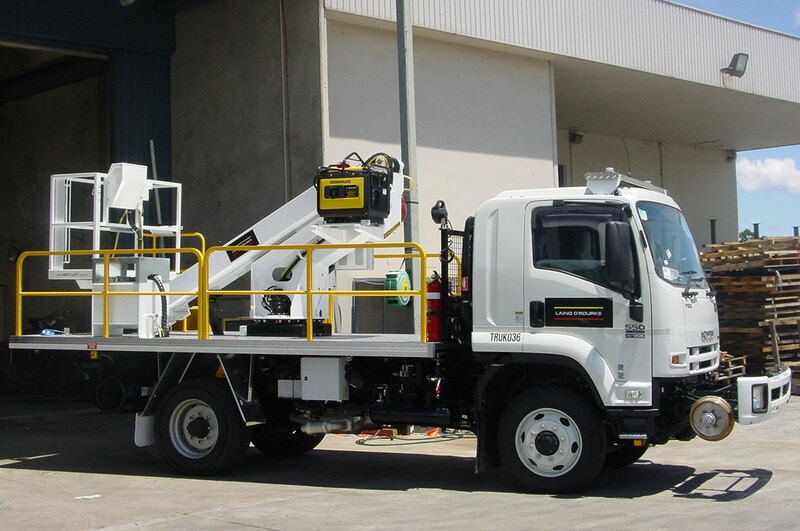 Smooth operation is assured via a hydraulic/ mechanical basket levelling system. Operator crush prevention and alert system available. 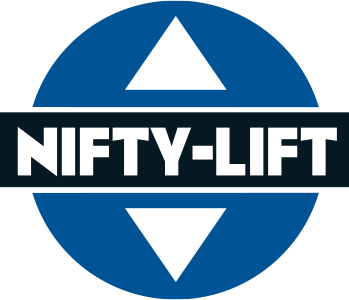 Nifty-Lift’s ‘demountable’ EWP and subframe system allows for dual usage. Eg The NL110DT can be removed allowing the chassis to be used for possible goods/ container carrying use. Rear suspension spring lockouts system for use without stabilisers (operate on tyres). Extensive range of bodywork options including toolboxes, cone holders, vices, lighting, towbars and cab protection.